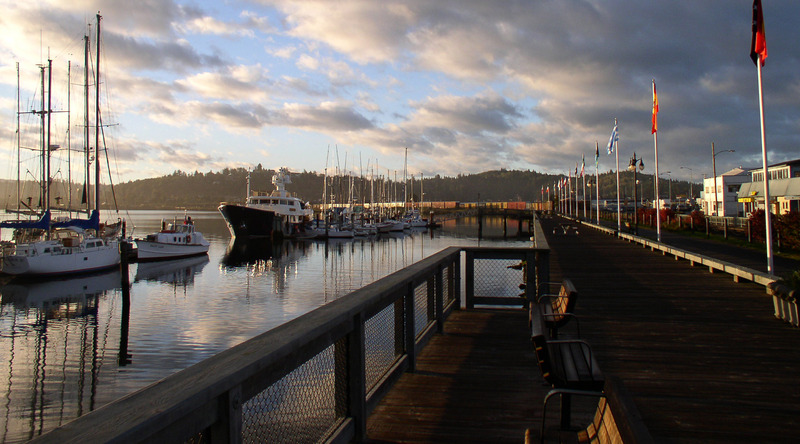 Thank you for becoming a member of the Coos Bay Downtown Association. Please fill out the e-form so we can add your business to our Directory and create a communication file. Thanks again!